The Coca-Cola Company has announced that it has completed the acquisition of Costa Limited from Whitbread plc for 4.9 billion dollars (4.3 billion euros). The deal has been approved by regulatory authorities in the European Union and China. "We see great opportunities for value creation through the combination of Costa’s capabilities and Coca-Cola’s marketing expertise and global reach," said James Quincey, CEO of the Coca-Cola Company. "Our vision is to use the strong Costa platform to expand our portfolio in the growing coffee category." 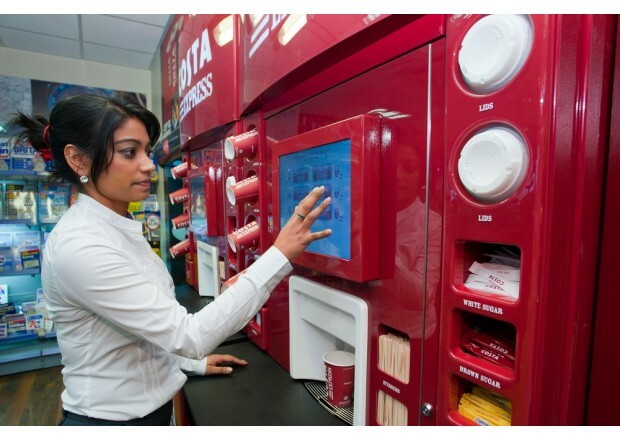 Costa has a scalable platform across multiple formats and channels, from the existing Costa Express vending system to opportunities to introduce ready-to-drink products, Coca-Cola said in its statement. In August of last year, the cola giant had announced that it has agreed to buy the coffee chain from Britain's Whitbread for 3.9 billion pounds including debt. 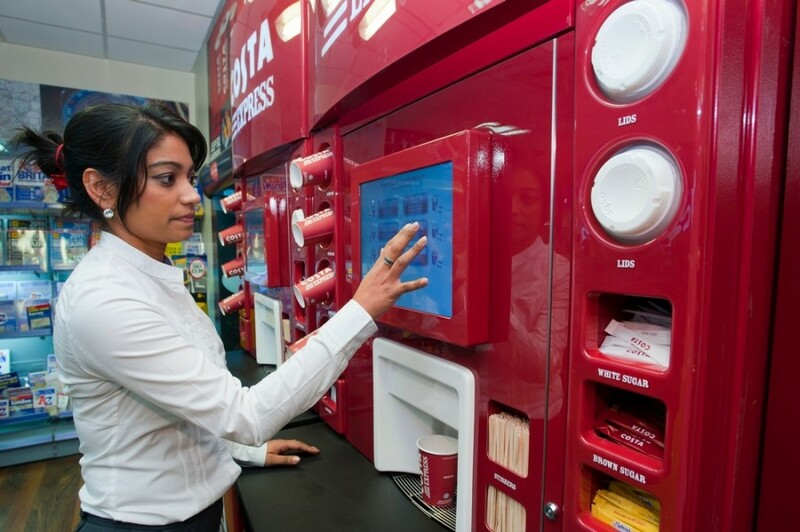 Costa operates in more than 30 countries across the world, and should provide Coca-Cola a significant opportunity to expand business in the global coffee segment. Whitbread chief executive, Alison Brittain, said, "Whitbread acquired Costa 23 years ago, when it had only 39 shops. "Costa has grown to become a leading, international coffee brand, and Coca-Cola is the right partner to take Costa to the next stage of expansion."